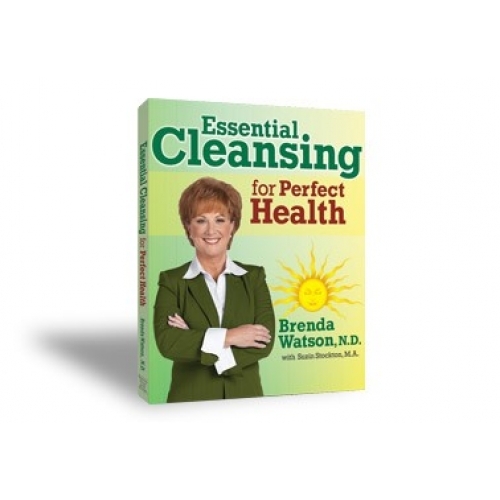 A lot of people tend to view detoxification in a very narrow sense, seeing it as synonymous with colon cleansing. But while the colon is indeed a major organ of elimination—especially since harmful toxins are removed through regular, healthy bowel movements—there are 6 other channels of elimination that play a vital role in the absorption and elimination of waste and toxins: your liver, lungs, lymphatic system, kidneys, skin and blood. Nourishing and supporting all 7 of these elimination channels are essential for optimal digestion and health.